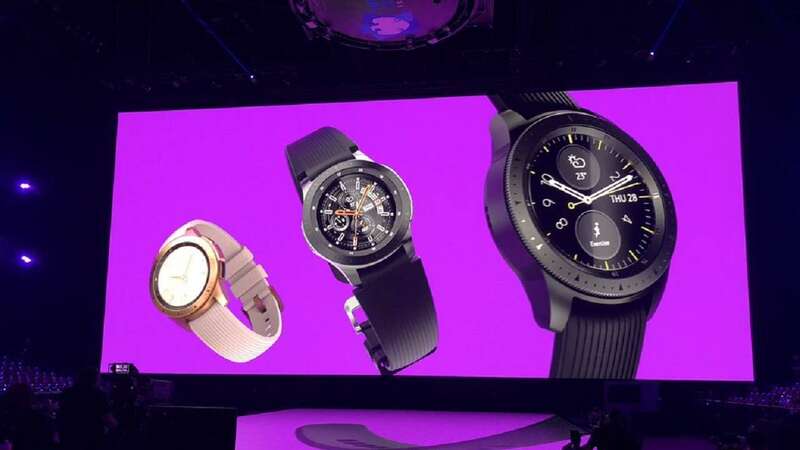 Aug 9 (AZINS) Samsung on Thursday at its annual Unpacked event in New York unveiled the much awaited Galaxy Watch smartwatch. Besides the Samsung Galaxy Note 9, the South Korean tech giant also launched the Galaxy smartwatch. The new wearable comes with heart rate sensor and boasts of longer battery life and better performance. The Galaxy watch also has a rotating bezel, which we've witnessed on previous watches, and there are a ton of straps and the choice of 60,000 watch faces to choose from. The smartwatch is also swim ready as it is water resisitant. The price of the watch has not been revealed yet. Samsung also launched the Galaxy Note 9 and the phone is set to hit stores on August 24, the company said. Samsung said the Note 9 will be the first Android phone to support Fortnite, a hugely popular video-and-smartphone survival game that was only playable on computers, consoles and Apple products until now. Lovers of the game would get an exclusive Note 9 character skin, or alternative appearance for characters. The phablet - a cross between a smartphone and a tablet - would also be able to cool itself quickly during game sessions that typically heat phones up a lot.